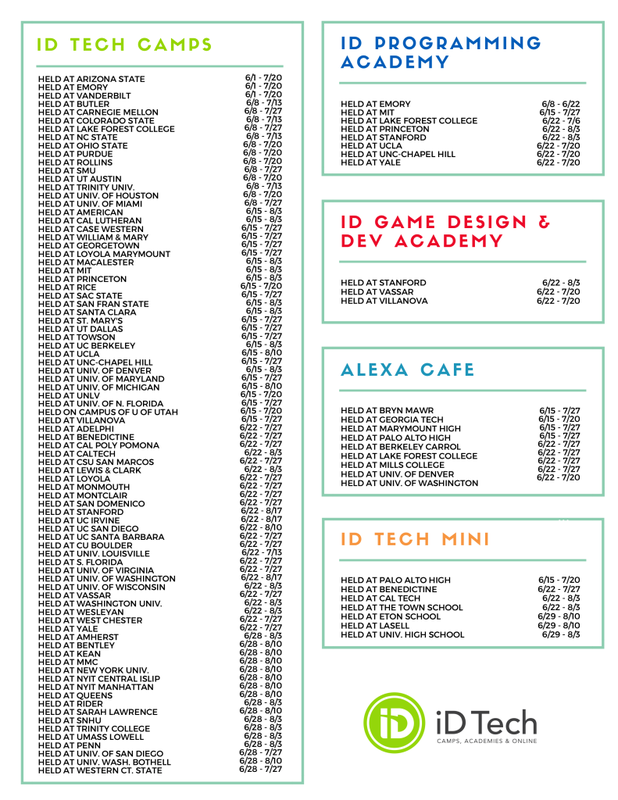 Update: I've added a list (immediately below) of all June summer camps taking place at iD Tech. View all locations here. This post you’re reading goes over the benefits of attending camp early in the summer; in June. This is not to be confused with the existing article on why it is best to register early for camp. The July article (yet to be posted), on the other hand, gives procrastinators hope that their waiting until the summer months to register for camp won't be detrimental, and can actually work in their favor. We good? Here are the benefits of attending camp in June versus later in the summer. Wouldn’t we all rather be on the giving side of that conversation than the receiving? With every summer week that passes, you just know your friends are building the case that their family/student had the absolute best. Summer. Ever. Because let’s face it, we all know a “topper” (or we are one ourselves). Let's get ahead of that. 2. Increased Opportunity. I would say it isn’t outside of the realm of possibility for your child to enjoy camp so much that he or she would want to attend another session in the same summer. It happens a lot, actually. 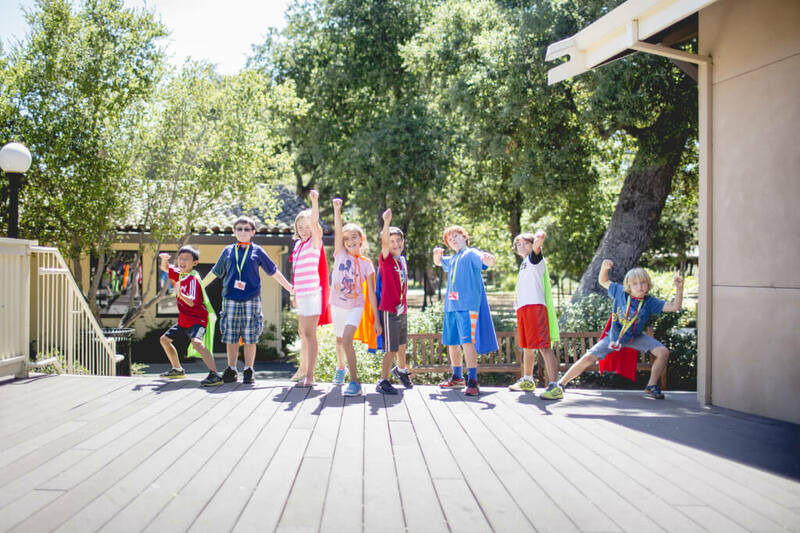 So, if you send a child to camp early in June, their mind is blown and you get their stamp of approval to attend an additional week, you pretty much have a full summer’s worth of options left ahead of you from which to choose. Obviously, if you wait until the last week or two in August to attend your first week of camp, the option to return for another decreases dramatically. 3. Increased Odds of Success. Imagine your student learns something really amazing, like how to mod with Minecraft. They go through a week of camp, get truly inspired and excited, create their very own Minecraft project, come up with ideas for a handful more, and then boom. Camp is over, and it’s time to go back to school. Said project gets tucked away, mental modding cobwebs begin to form, and that’s all she wrote! 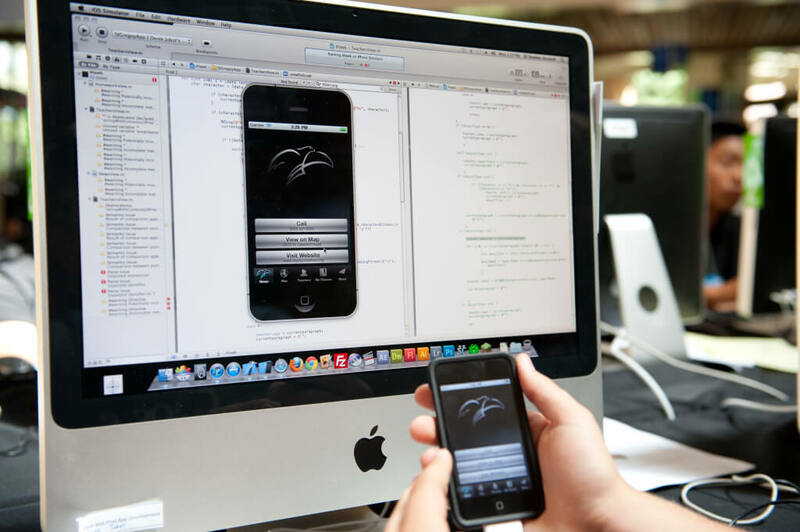 By attending camp in June, regardless of whether or not your student returns for another session, they have pretty much the whole summer ahead of them to learn more online, tinker, and develop their newly-learned skills. Thus, their odds of really sinking their teeth into a new hobby (and maybe even settling on a potential college major or future professional career) increase greatly. 4. All-Around Excitement. You’ve probably already noticed I make a lot of baseball references, so here is another one for good measure. Opening day. If you’re a fan of any sport, really, the first game of the season could be the pinnacle of excitement (outside of the playoffs). When it comes to the first camp session or the first few camp sessions of summer, you can expect the same feeling. I mean come on…We have been counting down the days to the beginning of camp since November. Let us at it already! Having said that, it really isn’t just the first week of camp. Because each session is only a week or two long, that opening day feeling comes on again, and again, and again with each camp’s kick-off. 5. Freedom. Doesn't it feel good to schedule tasks or errands as early as possible in the morning, just to get them out of the way of the rest of your day? The same logic can be applied to the summer months, as well. If your child attends camp in June, that’s it, you’re done! The rest of the summer is now left for you to navigate what I’m sure will be a hectic calendar of vacations, parties, and more. That one-week commitment in the middle or end of summer can loom large should you or your child become increasingly popular. So again, if you’re scheduled for a camp in June, things are looking good, as those are five pretty good reasons. (If you haven't registered, you can look for June summer camps here.) Can you think of anything missed? While chances are slim, if these reasons weren't quite that compelling, then dragging your feet and waiting until July won’t leave you in that deep of a hole. Good luck this summer.